Right now on IG we have the “Getting to B_Hold You” starter set up for auction. It’s a cool pipe, a matching 18mm male bowl slide, and of course, a sword dabber. All hand made right here in America by my friendly neighborhood glass blower, B_Hold_Glass. 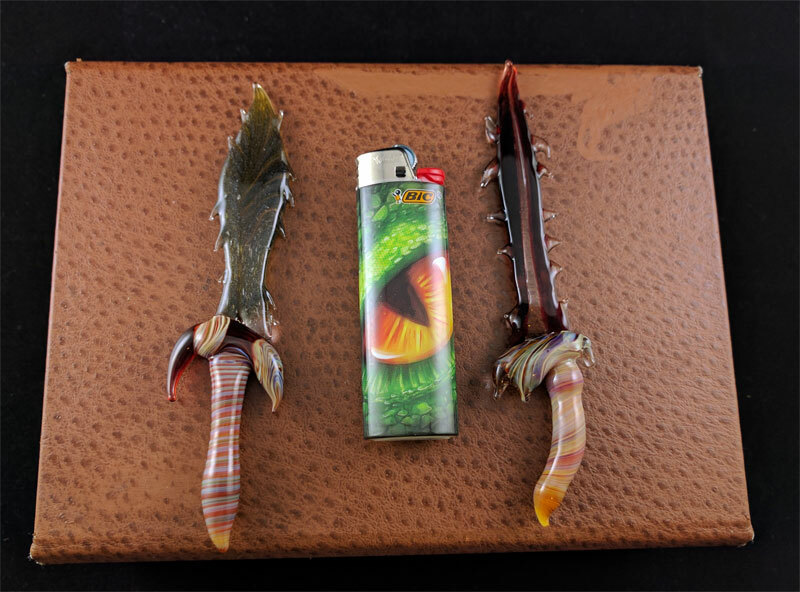 We also have a sword dabber auction happening as we speak. You can bid on either A, B, or both. Check it out here on my IG, and make sure you turn on notifications so you don’t miss the next auction. Thanks for checking out episode 12 of the Hot Box live sesh. Be sure to visit our friends at Stuff Stoners Like for all the dope stoner stuff.